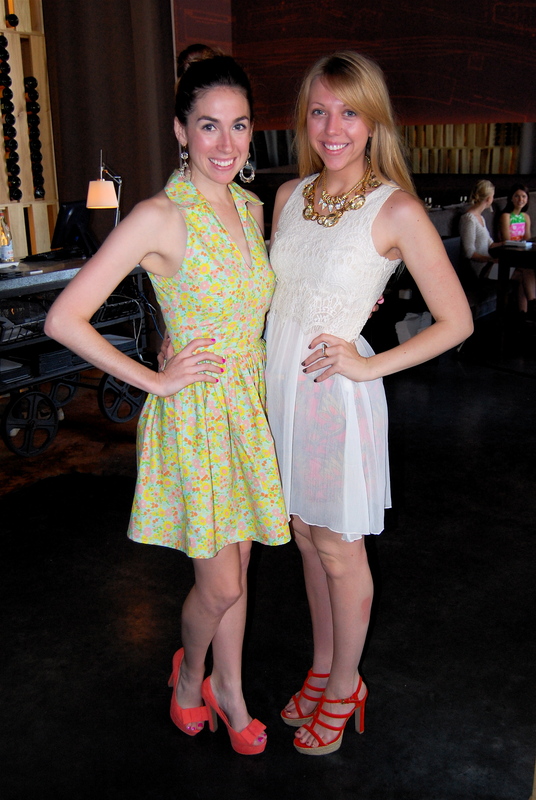 NOLA Fashion Council and Revival Outpost hosted a street style brunch on Sunday. I didn’t get to attend the brunch during Fashion Week, so I’m glad I was able to stop by this one for a bit. It was at the super fantastic Ste. Marie in the CBD. On to some photos, I’m seriously hoping you’ve got a good browser and internet connection. Maybe steal your neighbor’s. Here’s a shot of the fabulous little crowd that had gathered before I had to leave. 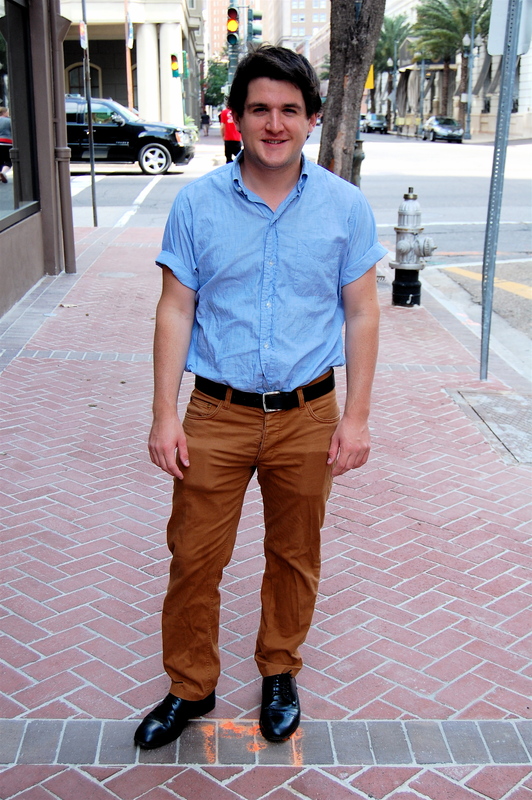 I didn’t even have to try to make him look worthy of a street style shot. Yes. I wore a chopped up denim vest and neon pants to brunch. I was so happy the Ste. 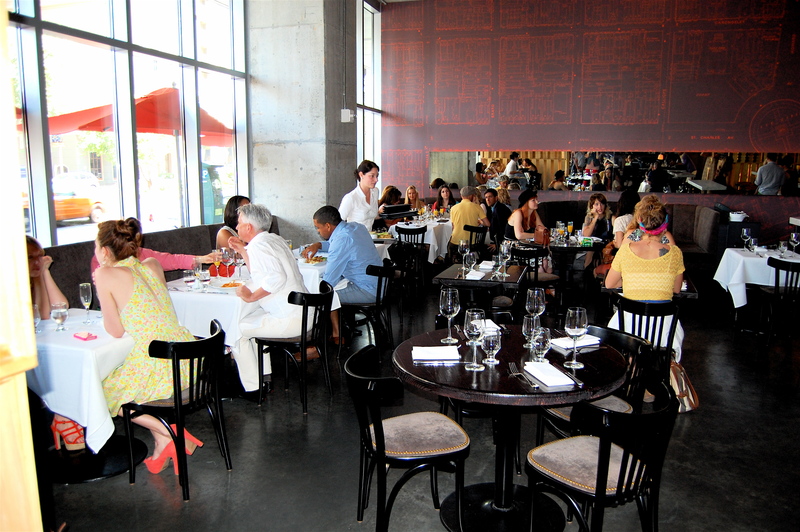 Marie has a very modern interior. We’ve got the ladies of the Revival Outpost/Blue Dream, including R.O. owner Christina. 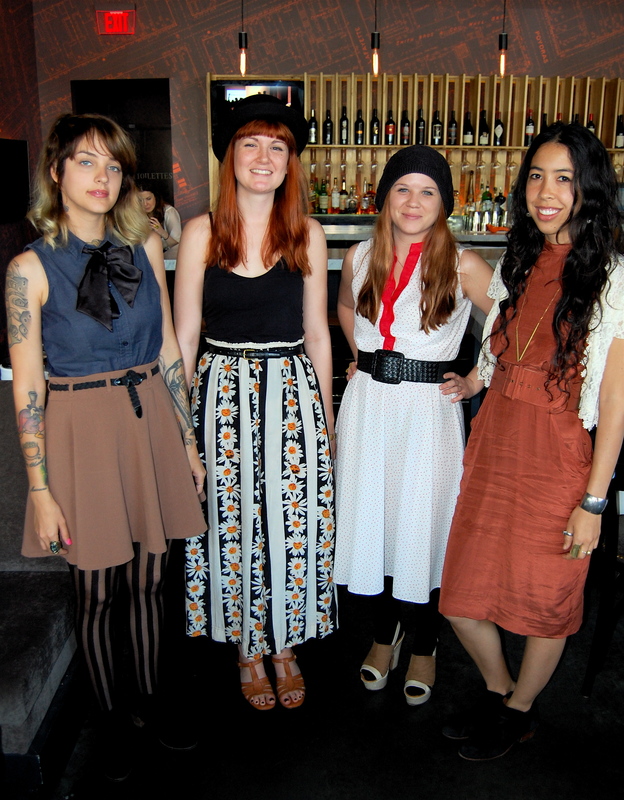 Third to the right is Ragdoll owner, Rachel. Of course the ladies of the Elizabeth Chronicles looked fabulous as always. You can’t quite tell, but Rachel has colorful printed shorts under her sheer white top. 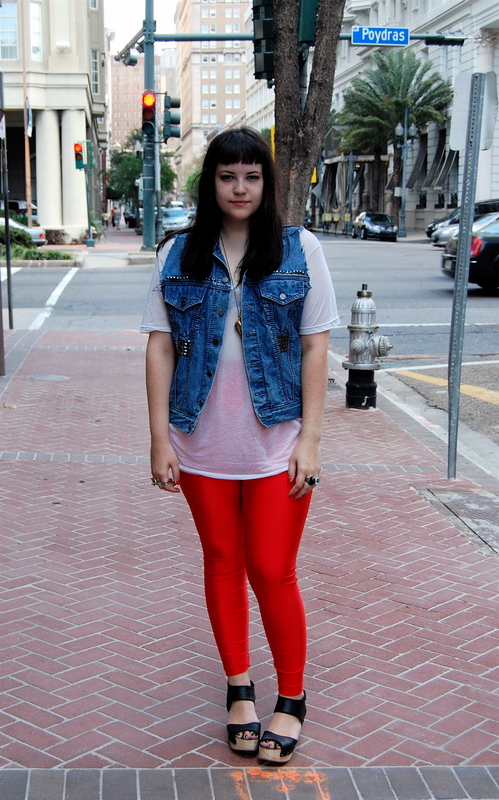 It’s a great way to start incorporating brights into your wardrobe. 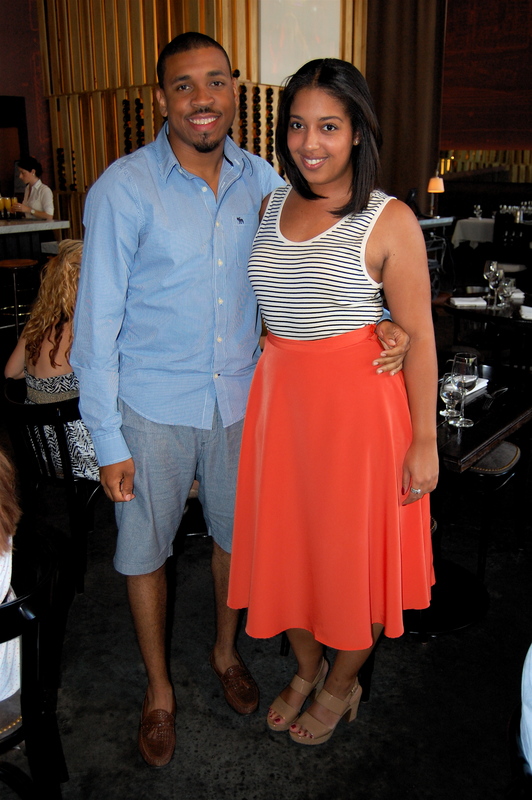 We got to chat with Charles and Victoria, who are an adorable couple with great style. To the right, we have Jasmine of Sequin Crush. I love her mustard crop top and colorful headband. And of course, a food pic! 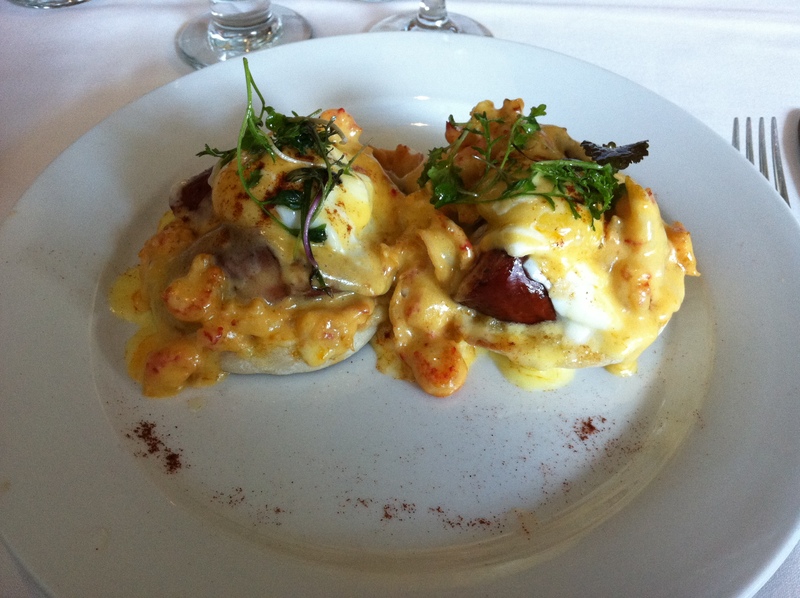 I had the Andouille Benedict with crawfish. Nothing will ever taste good again. Ever. Seriously.